Well, it’s Canada Day and the Carnegie and Kate Greenway medal ceremony seems quite distant. It was such a thrill for me to meet (and mind) the very talented Jon Klassen. Jon is one of those very rare talents who has actually won both the Caldecott and Kate Greenaway Medals and is highly regarded on both sides of the Atlantic. I followed up a trip to London with festivities at Whitcliffe Mount, a Kirklees secondary school which has been supporting a Greenaway shadowing group of Year Three pupils at Howard Park Community School, led by Carol Lavender. 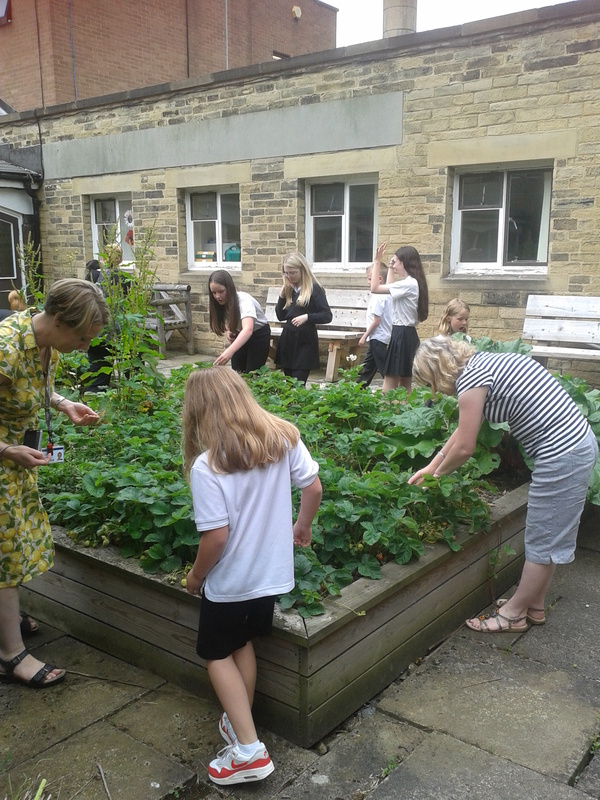 We talked about the short listed books, presented book prizes to the Greenaway quiz winners, enjoyed games and puzzles and had a picnic; including, two kinds of cake and strawberry picking in the quad. As Tegan very brightly informed me, the Howard Park lot were missing an afternoon of numeracy and topic work on the Titanic, not to mention school dinner (“roast of the day”); it was very clear how much they enjoyed the event, organised by Amanda Rabey and Vicki Cawley, and how much the shadowing experience has enriched their summer term. 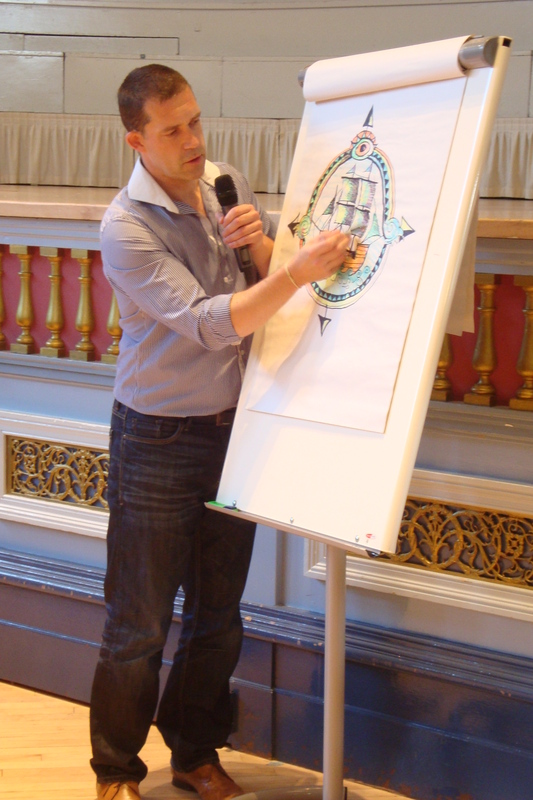 The Kirklees-wide Greenaway shadowing event was held on Canada Day at Huddersfield Town Hall, with our guest author/illustrator, Chris Mould. Chris was short listed last year for ‘Pirates ‘n Pistols’ and delighted shadowing groups this year with his presentation. 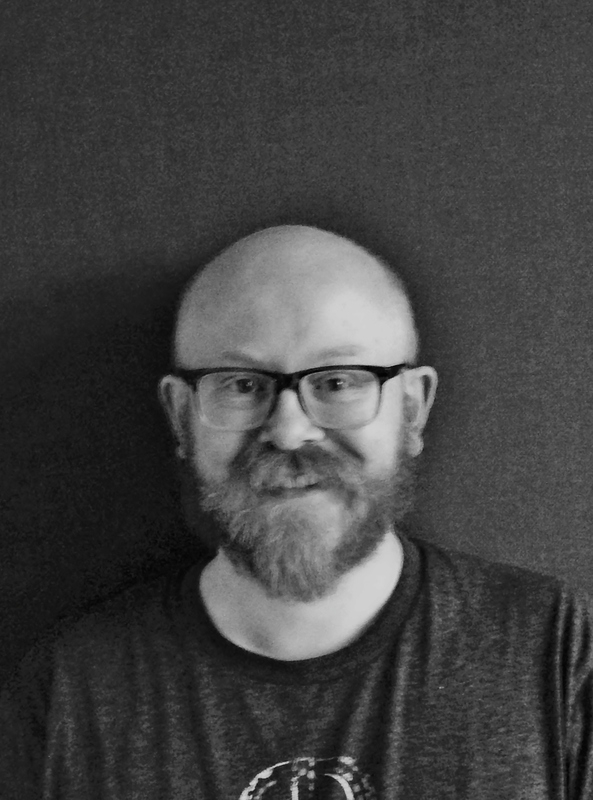 We all know how much positive impact shadowing has on reading for pleasure and academic success, but being able to meet an author and illustrator like Chris shows children that self-belief and commitment are just as crucial. Not everyone can be an academic high-flyer and artistic ability is something that parents and teachers need to nurture. 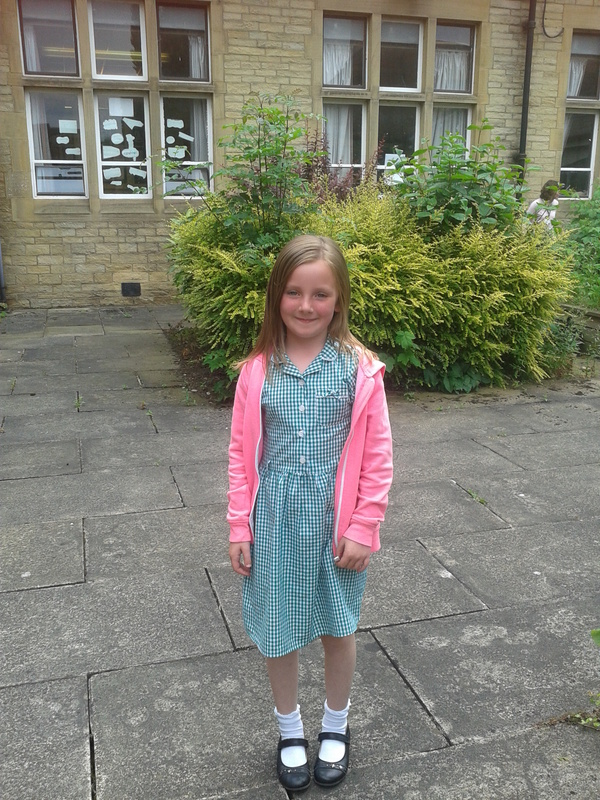 The Greenaway shadowing project team, led by Olivia Barnden, and ably supported by Amy Hearn, Chris Stearn, Amanda Ambler, Fiona Sullivan, Tina Blaker and Linda Williams, has done an amazing job for the past two years and they have really flown the CKG flag across Kirklees, and beyond. What a great way to end three years as a regional judge! I have seen non-readers become readers, Greenaway Medal shadowers become Carnegie Medal shadowers and children become young adults with so much to offer their schools and communities. They have read, written, drawn, discussed, presented; all, with so much energy and interest. They have inspired me, and have given me so much to listen to and think about. I think I must have read and carefully considered around 200 novels and an additional 170 illustrated texts between October 2011 and May 2014; most several times, as judging requires. Every page turned has been a delight. I am sure, though, that Patrick Ness, Sally Gardner, Kevin Brooks, Jim Kay, Levi Pinfold and Jon Klassen would all agree that it is their young readers who matter most. Carnegie and Kate Greenaway Medal shadowing is a unique experience for children and young people and one that I have been proud to support. Last week was my final week of being a CILIP Carnegie and Kate Greenaway Medal judge; nearly three years of reading, followed by discussion and deliberation has culminated, for me at least, in the awards ceremony on Monday 23 June. I had another chance on Thursday to Skype chat with a Carnegie shadowing group, this time from Croydon Girls’ High School; ten in total and all Year 9 pupils. They had obviously given a great deal of thought to framing their questions and were lovely to speak to. It was another opportunity for me to highlight what makes the medals, and the shadowing process, truly unique in the work of children’s book awards. I had to give some very vague answers to the more specific questions and we discussed the importance of judges maintaining strictest confidentiality throughout the whole seven+ month process,along with the importance of the judging ctiteria. I have also had the opportunity to champion books and authors I feel very strongly about, not just during judges’ deliberations but further afield. Authors like Sonya Hartnett, who was shortlisted for the Carnegie Medal in 2012 and whose latest novel, ‘Children of the King’ is subtle and so beautifully crafted. And books like ‘The Double Shadow’, ‘The Scorpia Races’ and ‘Far Far Away’, which didn’t make the shortlists in three very competitive years, but which are well-worth reading (and re-reading). Unfortunately, I haven’t been able to talk openly about what I was reading with anyone apart from other judges, and it will be a relief when everyone knows who are the winners this year (this is definitely the worst thing about being a judge!). Finally, I have had the chance to meet authors I admire and to work with and to get to know an amazing team of people; Joy Court, Amy McKay and the CKG working party and my fellow judges. Not to mention Rachel Levy, Karen Robinson and Helen Thompson who have been three superb Chairs. 2015 will be another outstanding year for children’s and young adult fiction: expect to see Sally Gardner, Meg Rosoff, Marcus Sedgwick and Patrick Ness leading the way along with some wonderful debut novels. I was recently asked by one shadowing group member what my ‘long shot’ would be for next year, which really made me think. So, you’re reading it here first: Tanya Landman’s ‘Buffalo Soldier’, which is every bit as compelling as ‘Apache’. 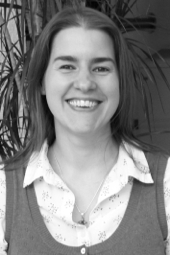 Kathryn Flagner co-ordinates and runs children’s activities across Cumbria Library’s West Group as Deputy Area Library Manager. 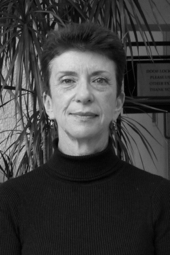 She blogs here about her role as a CKG 2014 judge. I have wanted to be a Carnegie/Greenaway judge for a number of years and this year I got to do just that. It all started in October when I got to meet the other judges, which was great, and we were given the list of nominations, 70+ for Carnegie and 50+ for Greenaway, all to be read within 3 months! The lists didn’t faze me and I started calmly by re-reading some of those I already had at home. However, within a week or so copies of titles from both lists started arriving, and very quickly formed large piles in my living room. It was the books’ physical presence that made me realise the immensity of the task I had undertaken. I am normally a distracted reader; as soon as a book I want to read comes along I start it, even if I am already reading something else. I knew this wouldn’t work for the judging, as I was going to have to concentrate on each book and apply the criteria as I read. To discipline myself I stacked the books upside down, so I couldn’t see the title, and just picked from the top, finishing one book before starting the next. I even worked out how many books I needed to read a week to meet the deadline. Then settled down to read, and did nothing else for months. Now all the reading and judging is done and I can hardly wait for the presentation. What do I do now? Read books that will eligible to be nominated for next year of course!